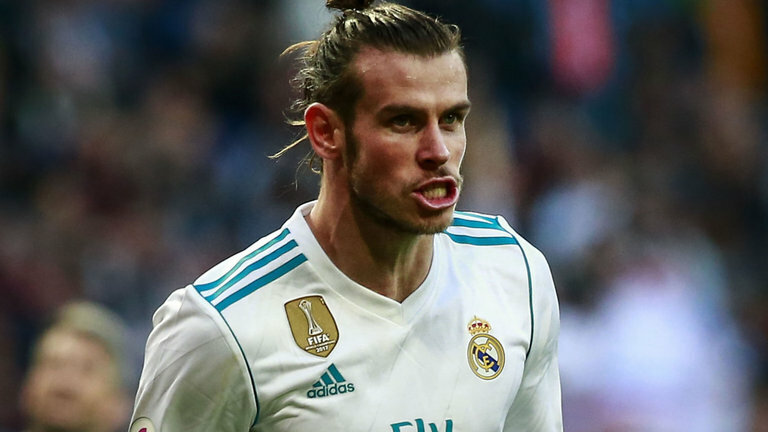 Real Madrid Champions League hero, Gareth Bale has cast doubt over his Real Madrid future despite firing them to a third successive Champions League title. Bale came on as a substitute to score two goals as Real beat Liverpool 3-1 in Kiev to become European champions for a 13th time. 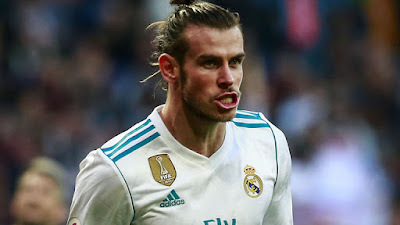 Bale said afterwards that he has not played as much as he would have liked this season and he will discuss his future with his agent Jonathan Barnett in the close-season. He said "I feel that I need to be playing every week. It's something that I've always wanted to do and it hasn't happened here this season for one reason or another, If it's not the case here then it's something I'll sit down and consider. I'll have plenty of time to relax now and think about things, and see where things go. I really don't know where I will be. I'm going to have to sit down and discuss it with my agent. Maybe I'll be staying here, maybe not. We'll sit down in the summer and hopefully resolve this issue."